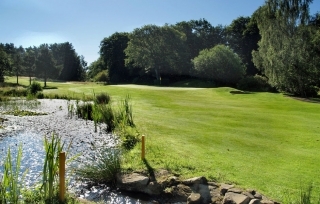 We still have spaces available for this year’s Spring Open Team Event on Friday 26th April 2019. 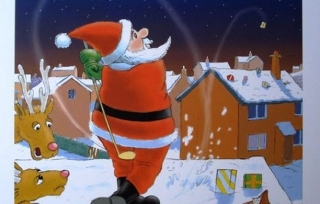 Tee times available between 7.30am and 4.30pm. To enter a team click here. Parties of 8 or more – 1 plays free. Parties of 12 or more – 2 play free. 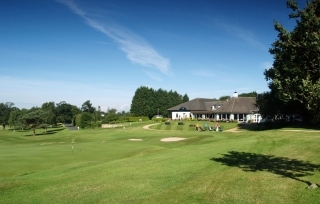 The Carlisle Golf Club Pro-Am will this year take place on Thursday 18th April with tee times from 9am. 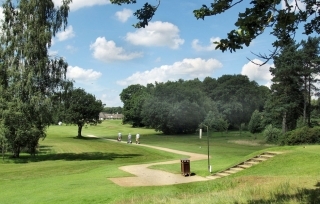 Play our championship Golf course for only £20 including Soup & Sandwiches. 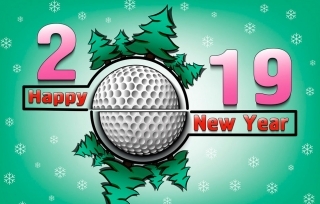 All the very best from everyone at Carlisle Golf Club, we hope you have a lovely festive season.